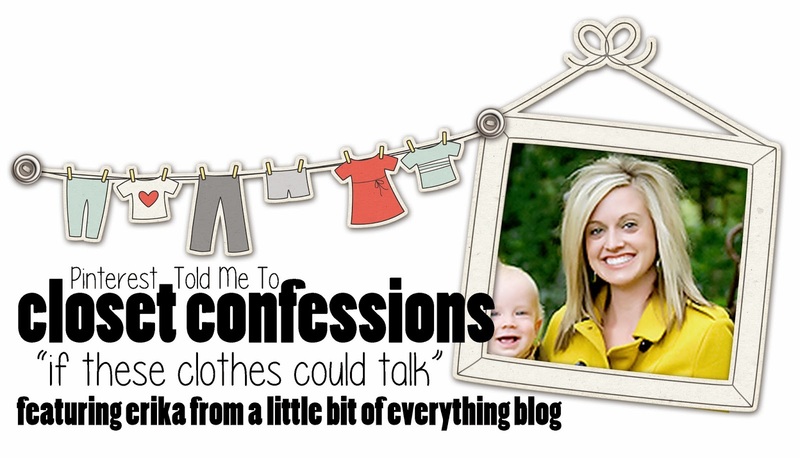 I'm over at Sheaffer's blog sharing my closet!!! Thank you, Sheaffer, for having me!!! Love love love the closet. And the boot storage....fabulous!!! I just read it......you did great! I live in DFW too! Would you mind sharing the photographer yall used for the family picture? Brooke...yes, we use one of my besties, Narci! She's great! I think her website is www.narcidphotography.com.